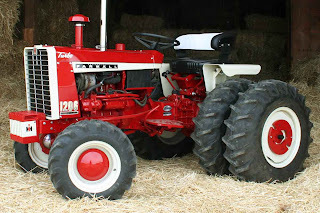 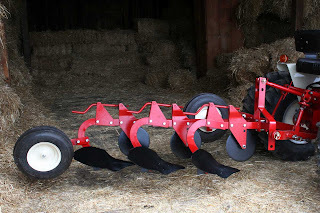 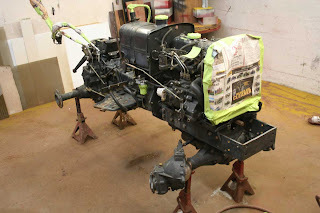 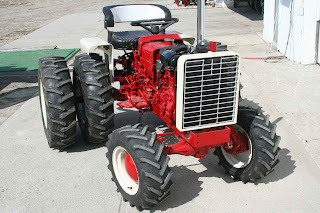 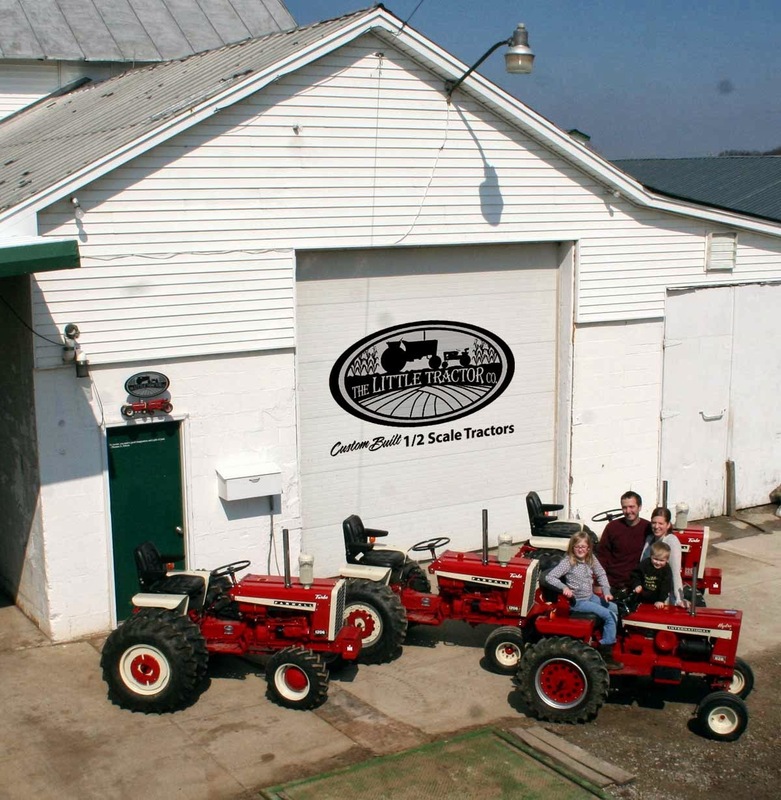 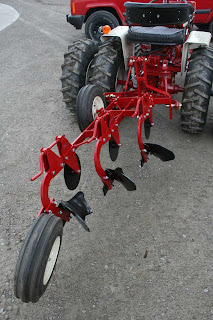 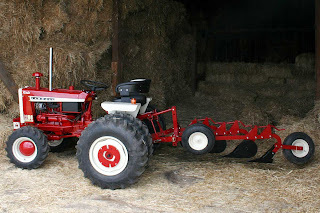 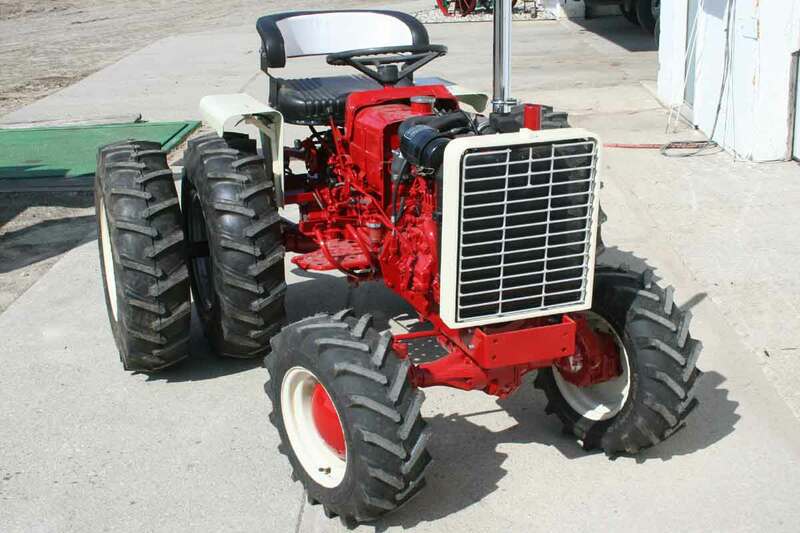 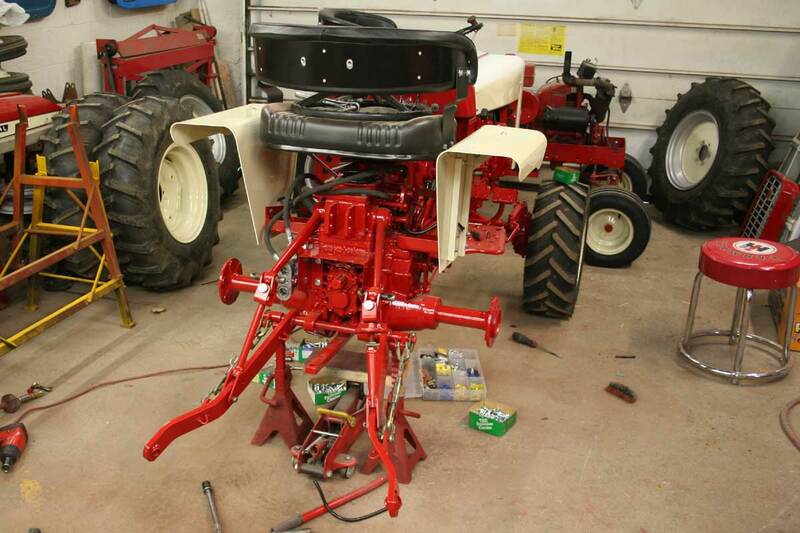 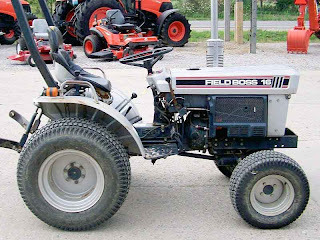 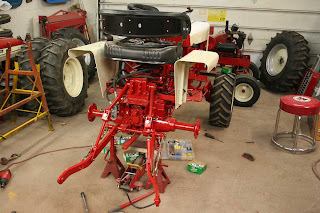 The Little Tractor Co. specializes in custom hand made half scale tractors. 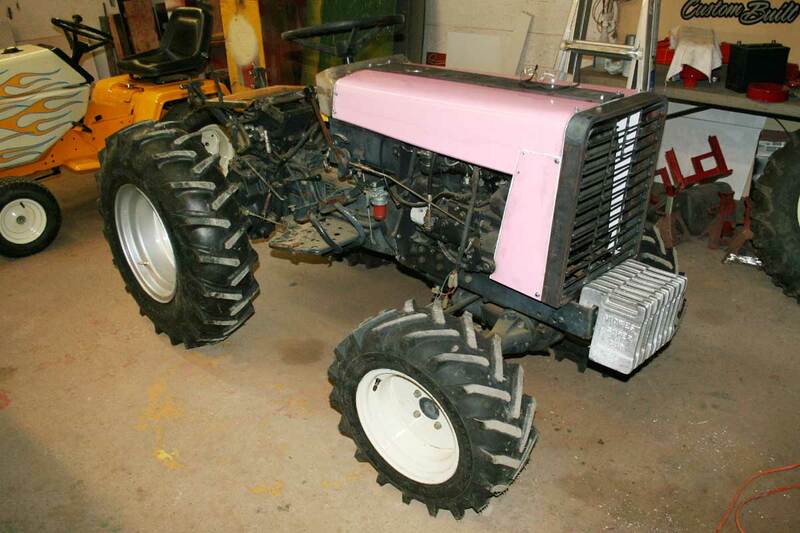 This is what was on the dealer's website. I started fabricating the grill and hood. A 1086 for a customer.